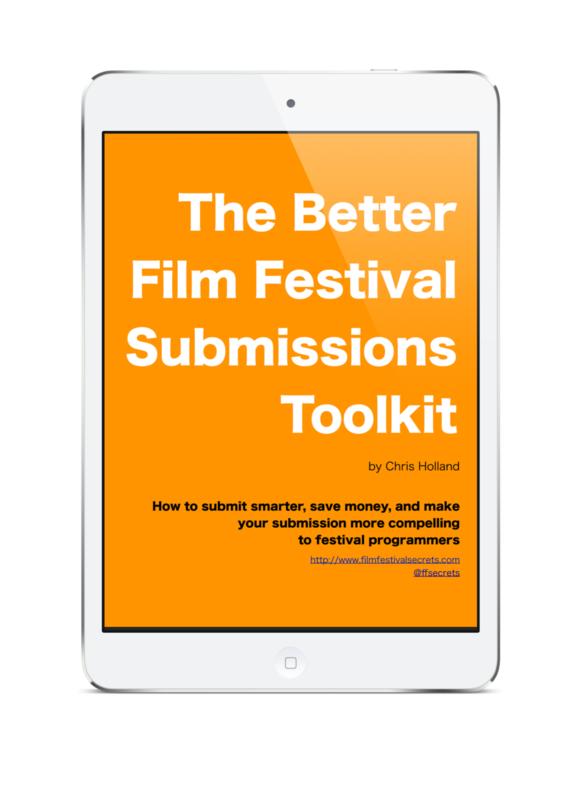 If you need personalized help with your film’s festival strategy or marketing at affordable rates, please see the services available on my coaching page. "The most comprehensive, knowledgeable, and informative guide to the festival circuit to date." Not convinced? 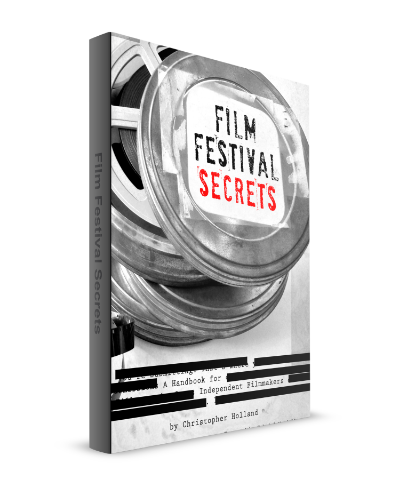 Read the first two chapters for free when you sign up for the Film Festival Secrets email course. The blog is where you’ll find the newest of the new. Below are a few featured articles, but you can see the full archive here. Listen to filmmakers, festival directors, and other members of the film industry tell their stories in their own voices. You can listen to individual episodes by visiting the podcast index page or subscribe to the feed in iTunes or your favorite podcast software.